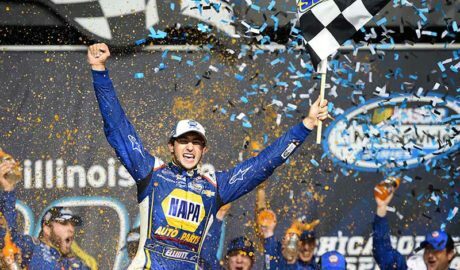 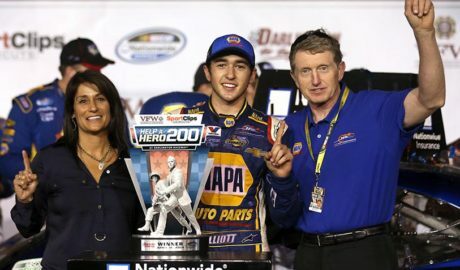 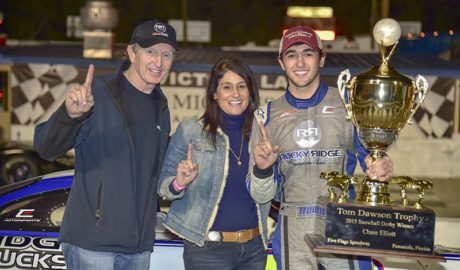 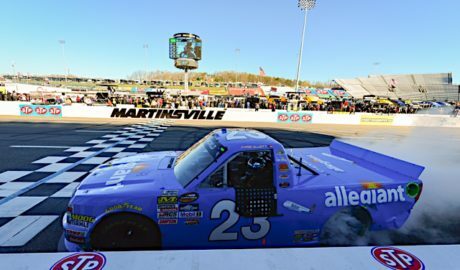 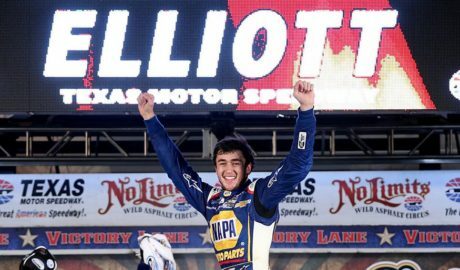 Chase Elliott has competed in many different levels of racing and has earned wins in most divisions that he has competed in. 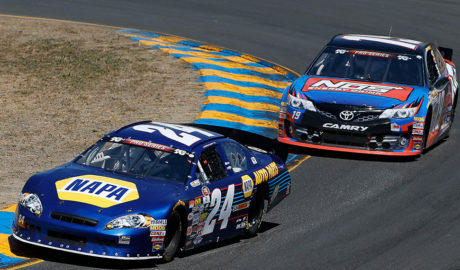 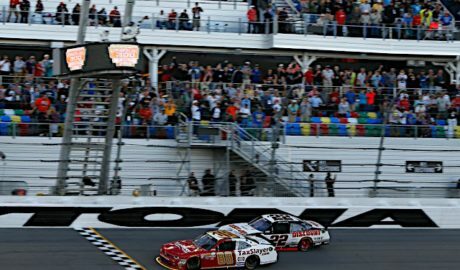 Chase started competing in full scale cars in 2009 and worked his way to the NASCAR Cup Series, where he has competed full-time since 2016. 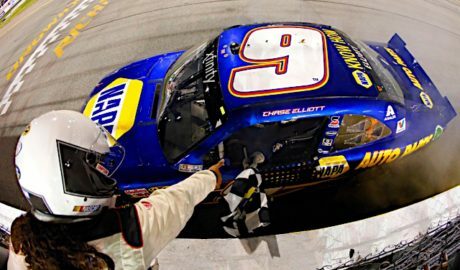 Along the way, he has reached victory lane numerous times.